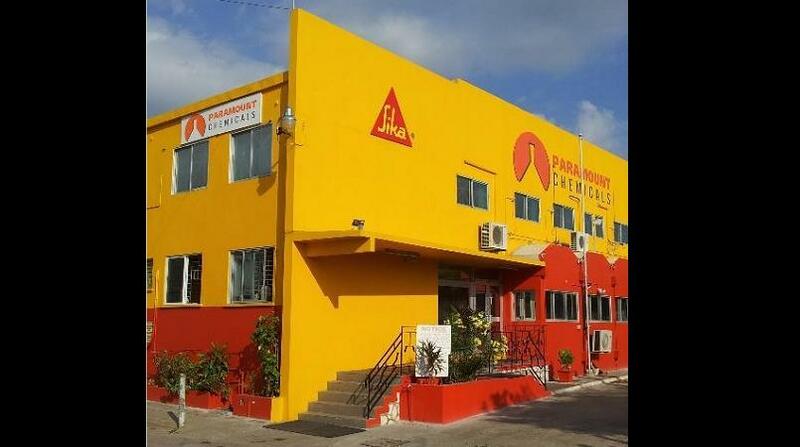 Paramount Trading (PTL) led gains on Monday’s trading day of the Jamaica Stock Exchange (JSE). PTL gained 15.38 per cent to close at $3.00, followed by General Accident (GENAC), up 13.16 per cent to close at $4.30. The day’s largest decline was Sagicor XFund (XFUND) down 4.66 per cent to close at $11.46. The JSE Combined Index advanced by 1,705.89 points (0.50 per cent) to close at 340,057.46. The JSE Index advanced by 1,598.70 points (0.49 per cent) to close at 331,026.80. The Junior Market Index advanced by 21.55 points (0.67 per cent) to close at 3,272.02. The JSE USD Equities Index advanced by 0.01 points (0.01 per cent) to close at 170.32. Overall Market activity resulted from trading in 58 stocks of which 30 advanced, 22 declined and 6 traded firm. Market volume amounted to 4,713,397 units valued at over $50,432,082.78. Caribbean Producers was the volume leader with 787,109 units (16.70 per cent) followed by Everything Fresh with 747,370 units (15.86 per cent) and SYGNUS with 576,849 units (12.24 per cent).